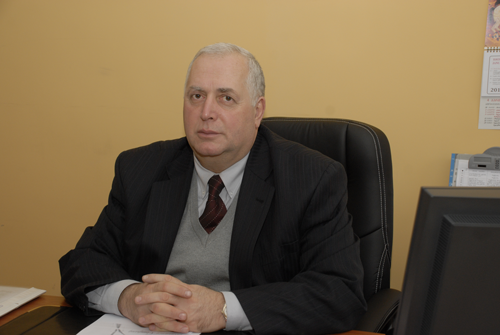 Guram Tavarkiladze Tbilisi Teaching University is an young University which is the successor of rich traditions and principles set by Mr. Guram Tavartkiladze, the founder of this higher Educational Institution. Our university has been keeping and following these principles till now. Besides it is wide open to innovations that are vital and actual for modern education. The University seeks to follow the goals set in the Mission: Every lecturer, professor and the student has to know and share the principles and standards set by the university. They should have clear understanding of the duties and responsibilities, personal liabilities, ethic code that will support ‘disciplined intellectual activity (Wilhelm Humboldt) and is a stable guarantee for effectiveness of academic freedom at the HEI and for creation of adequate teaching and learning conditions. The mission of the University is to satisfy students’ demand to get high quality education, be competitive on the market that will create the basis for his/her future promotion and success. To encourage the corporate culture in the university _ to promote the idea of entity and unity in order to successfully realize common corporate goals. Together with comfortable personal relations, to create comfortable material conditions for study and work. I do hope that joint efforts of students, professors, teachers, each staff member, our local or foreign partners and parents will become the stable guarantee for our future success. Remember, education and knowledge obtained with us is the solid basis for your future success!